Campus Natura is the summer camp for mountain lovers. 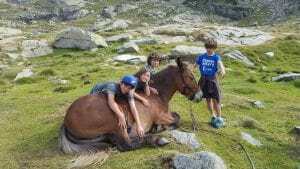 Young adventurers between 9 and 13 years of age will live 6 days of hiking around the Andorran Pyrenees. 5 nights sleeping in mountain refuges of different styles and locations, climbing hills, reaching peaks, and crossing rivers. Juclar and Sorteny, the mountain huts that we find along the way in our adventure, gives us the option of sleeping in modern facilities with all the services (half board included). 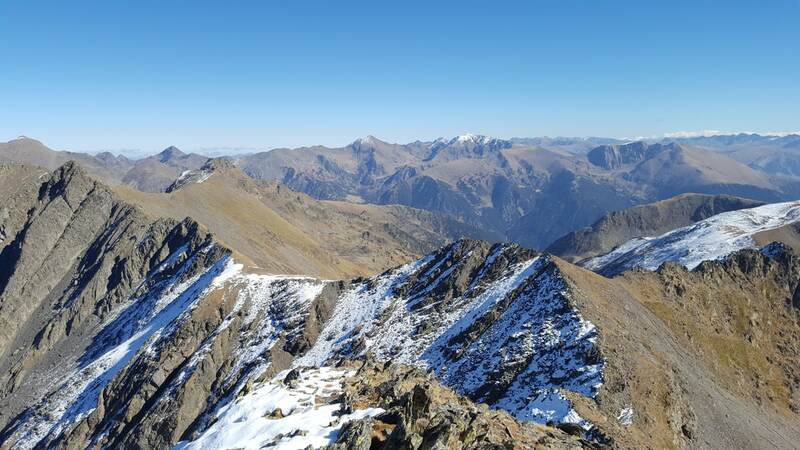 We will spend two nights at the free mountain huts of Cabana Sorda and Cóms de Jan, in the valleys of Canillo. 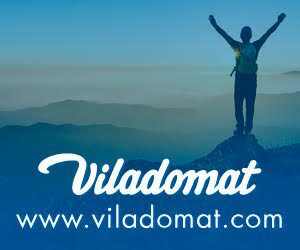 The Valley of Rialb in Ordino, is the chosen area for the most awaited night: the night sleeping in a tent under the stars. But Campus Natura is not just hiking. During the hours of trekking we learn about what surrounds us and, once they reach the goal of the day, orientation, wildlife, astronomy and survival workshops wait for participants. Learning how to read maps, how the compass works, follow a rhumb. Which plants and flowers are growing at that moment, which animals inhabit our valleys or which stars and constellations we see at the nights of the Principality. How to get water in a dry place, how to use the shadow stick method to find the north or how to build a shelter are some of the important knowledge needed while educating the respect for the environment that we live and enjoy. Swimming in glacial lakes of transparent and frozen water, feeling the sound of the wind whispering in the forest or the sharp warning of the marmot when we pass near their burrows. 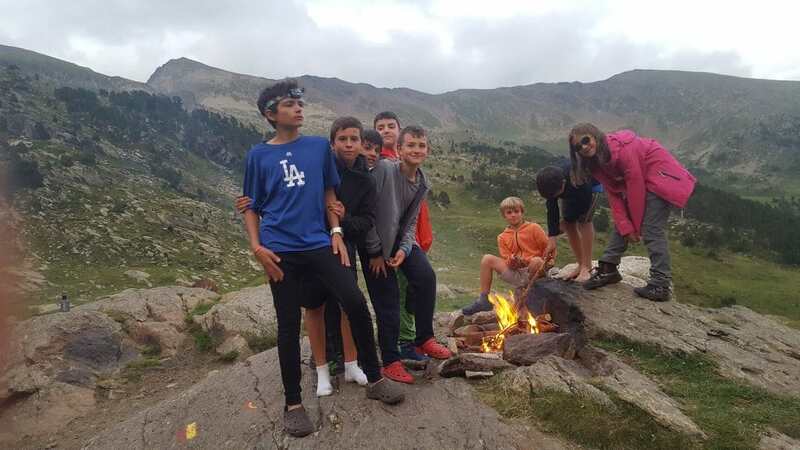 All of this is part of the sports camp that we organize to travel through the most spectacular valleys of Andorra: The Obaga of Incles, the Coma of Ransol, the Juclar lakes in Canillo or the valleys of the natural park of Sorteny, are the playground of our summer camps. We want the natural heritage to be a legacy for future generations and, for that to be possible, we must make it known and what better way than making our children live the experience in first person accompanied by the Mule Fan. Fan, our carrying expert, Ignasi, mountain guide titled by the EFPEM (Training school for professionals of mountain sports) with 15 years of experience and creator of the Campus and David, Fan’s care giver, will take care of all the needs that the 14 brave young children are willing to live during the 6 days of camps in Andorra.